Authors are threatening to leave publishing house Simon & Schuster in protest at its decision to publish the autobiography of a controversial British writer who is a hero of America’s alt-right movement. 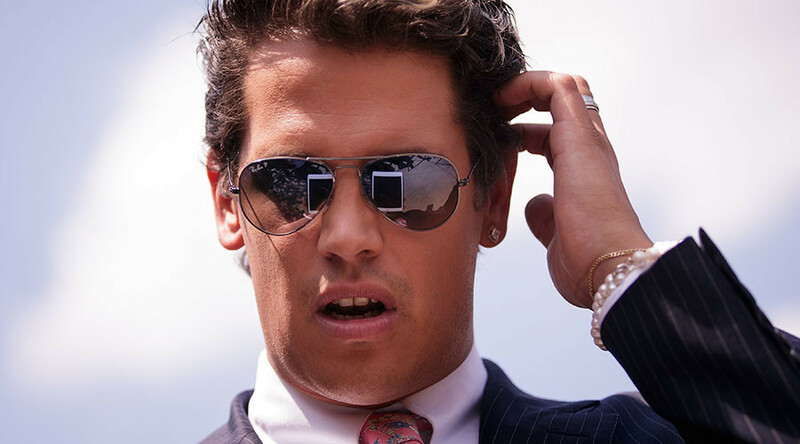 Milo Yiannopoulos, editor of the conservative Breitbart News site, has reportedly negotiated an advance of £200,000 ($250,000) with Threshold, a conservative imprint of publisher Simon & Schuster. 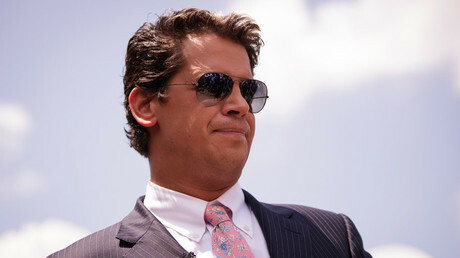 The news has sparked outrage among many, who say he should not have a platform to share his views. Karen Hunter, a black US radio talkshow host and bestselling author, has said she is “rethinking” her relationship with the publisher, according to The Times. The Chicago Review of Books called the decision to publish the book “a disgusting validation of hate” and announced it would not review any titles published by Simon & Schuster this year. 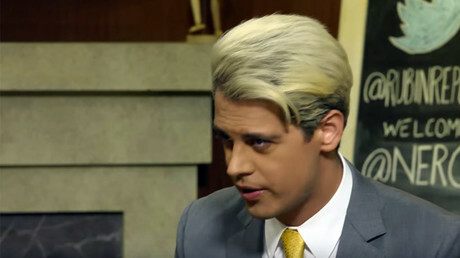 The criticism appears to have backfired, however, as the book, called Dangerous, has reached Amazon’s bestseller list two months before it is published. On Tuesday night, The Bookseller reported that the publisher’s UK arm would not be publishing the book. Its US branch, however, appealed to critics to withhold judgment until they have read the book.